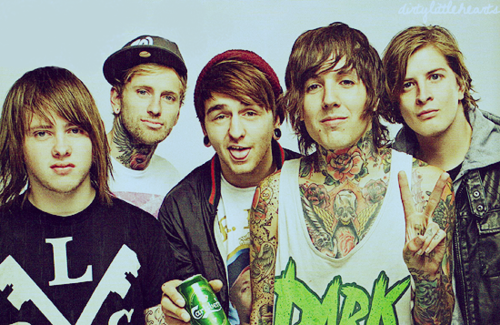 BRING ME THE HORIZON!! !<3 :)). . Wallpaper and background images in the Bring Me The Horizon club.